TekBasics uses and recommends the Take Control series of ebooks. They are highly practical… they cover much more detail than a magazine or web article, but they are shorter, more focused, and more timely than a typical printed book. 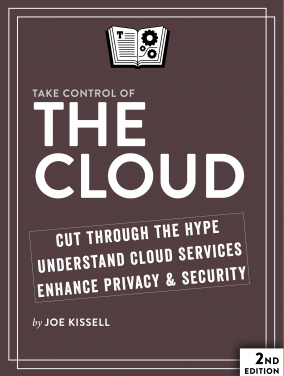 Download these free sample Take Control ebooks, read the Introduction and review the table of contents and sample pages. If the sample looks good, click the ‘Click here to buy’ link found at the bottom of any page. 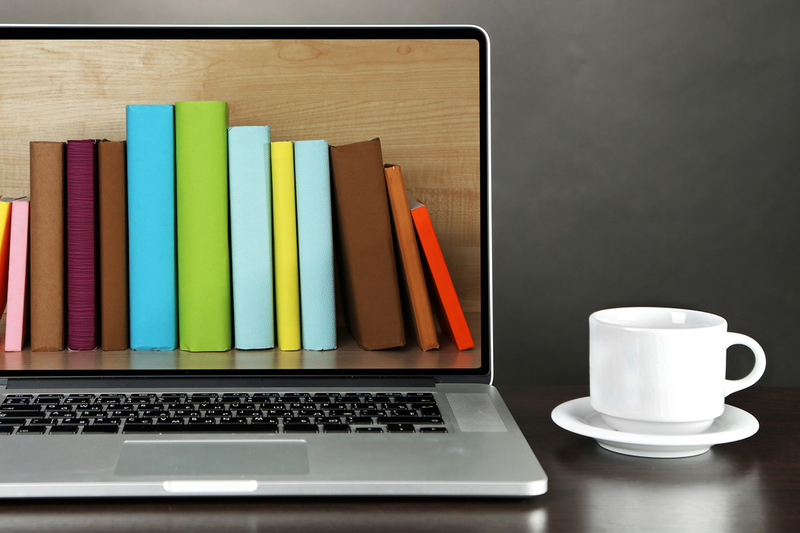 Why are ebooks better than printed books? They are PDF files so you can read them on any of your Apple devices. They can be accessed on your device quickly for ready reference. They can be searched instantly. They are less expensive than print books. They contain links to additional information. The publisher provides free updates! 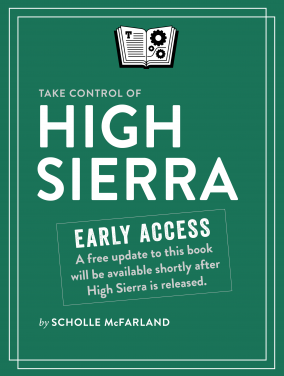 Early Access Version: This ia a preliminary version of this book while High Sierra is still in beta testing. 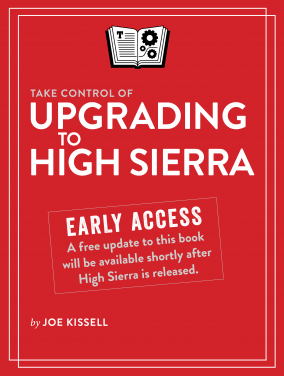 As soon as possible after High Sierra ships, the free update to version 1.1 of this book will be released, which will cover all the changes in High Sierra that occur between now and then. Early Access Version: This ia a preliminary version of this book while iOS 11 is still in beta testing. 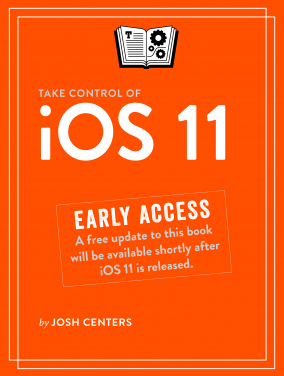 As soon as possible after High Sierra ships, the free update to version 1.1 of this book will be released, which will cover all the changes in iOS 11 that occur between now and then.